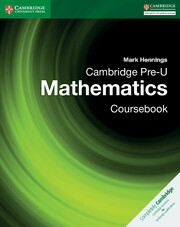 Our mathematics resources cover all learning stages for the UK and international curriculums. 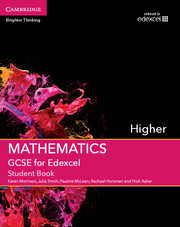 For the UK, we publish a wealth of resources to support GCSE and A Level students for OCR, AQA and Edexcel* (GCSE only). 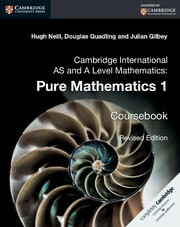 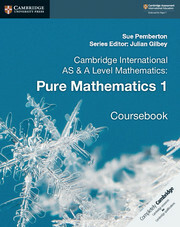 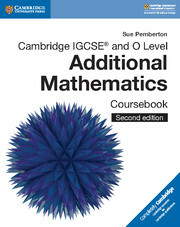 Internationally we publish for the IB Diploma and Cambridge Assessment International Education framework and syllabuses (Cambridge Lower Secondary Checkpoint Mathematics, Cambridge IGCSE® Mathematics, Cambridge IGCSE® and O Level Additional Mathematics, Cambridge International AS & A Level Mathematics, Cambridge International AS & A Level Further Mathematics and Cambridge Pre-U). 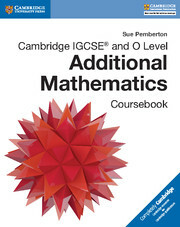 Our maths resources help students studying for different qualifications prepare for their exams and further study, should they choose to follow careers in mathematics. 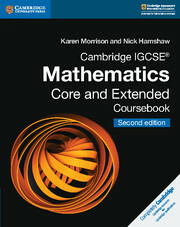 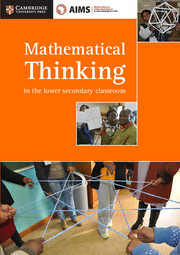 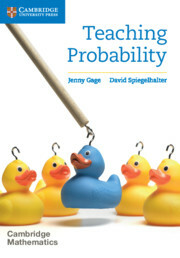 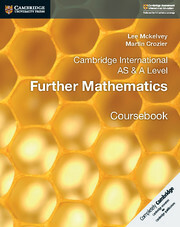 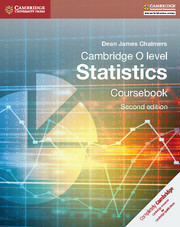 A new series for the IB Diploma Mathematics HL and SL and Mathematical Studies. 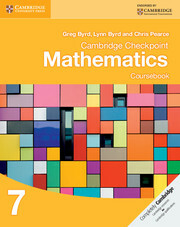 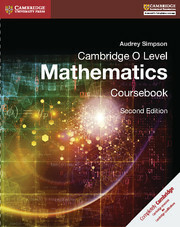 A highly illustrated course written by an experienced author and an IGCSE Maths teacher to cover the complete Cambridge IGCSE® Mathematics (0580) syllabus.